When you make regular visits to a general and family dentist a part of your healthy lifestyle, teeth and gums stay healthier, breath stays fresher and smiles look their best. Maintain a strong and confident smile by taking care of your teeth at home and visiting a dental professional. General dentistry is responsible for diagnosing, treating and managing the overall dental and oral health of patients of all ages. A general and family dentist is the type of dentist you go to for routine dental care and checkups. What Does a General Dentist Do for My Teeth? A good dentist from a dentist general practice focuses on the overall health of your mouth and on preserving your oral health for a lifetime. They achieve this goal by performing routine checkups, regular cleanings, providing prompt diagnosis and treating any condition they find. General family dentistry provides the foundation for a beautiful and healthy smile for patients of every age. General dentistry services are designed to help you keep your family’s teeth healthy and strong. We provide each patient with a customized treatment plan to promote good oral health. Our general dentists provide the following services for our valued patients. Most patients are advised to schedule checkups and cleanings twice a year to prevent tooth decay and gum disease. Twice-yearly checkups also allow the dentist to catch and treat any problems early on. Your dentist may recommend a different schedule based on your health and dental requirements. Your dental visit cost will vary based on what needs to be done to assess and care for your teeth and gums. Please call our office, and we’ll discuss your needs. Then, we can provide you with a cost for your first visit ahead of time. Are you ready to make your first appointment with us? Please give us a call, and our friendly staff will be happy to answer any questions you have. We will schedule an appointment for you with one of our dentists at a time that works best for your needs. You don’t have to do much to prepare for a dental appointment with us. Simply arrive on time so you can fill out new patient forms with ease. You’ll need to have your medical conditions and medications at hand so that you can put that information on our forms. Also, be sure to bring your insurance information and a form of payment. 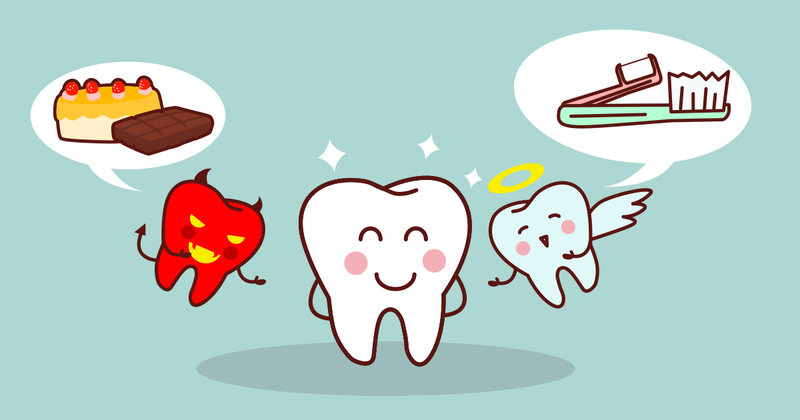 Avoiding regular dental checkups is likely to lead to bigger dental problems down the road. Regular exams can detect problems like gum disease and tooth decay when they are still small enough that you don’t even know they’re there. You can avoid the discomfort of toothaches or the embarrassment of yellow teeth and bad breath when you make regular exams with a general and family dentist. Please call our general dental office to schedule an appointment today. You no longer have to live with the embarrassment of badly damaged teeth. You can dramatically improve the appearance and health of your smile by getting a tooth crown.